Elk Grove Police are seeking help in identifying a motorist who appears to have intentionally hit another vehicle not once, but twice then leaving the scene. 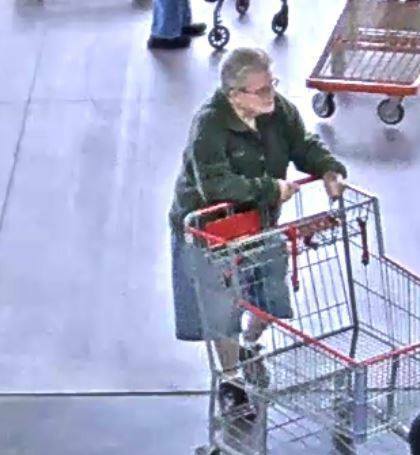 The incident occurred on Wednesday, November 21 at the Elk Grove Costco store parking lot at approximately 10:45 a.m. According to police, the male suspect backed his recreational vehicle not once, but twice into a parked vehicle. The suspect did not attempt to contact the driver of the other vehicle which sustained moderate damage. 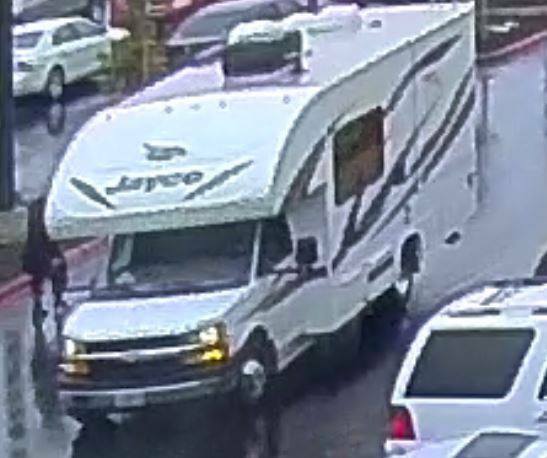 Police have provided images of the recreational vehicle and the suspected driver caught on surveillance cameras in hopes of the public can assist in identification. Police ask anyone with information to call the Traffic Division at (916) 478-8148 or if you would like to remain anonymous, click on this link.